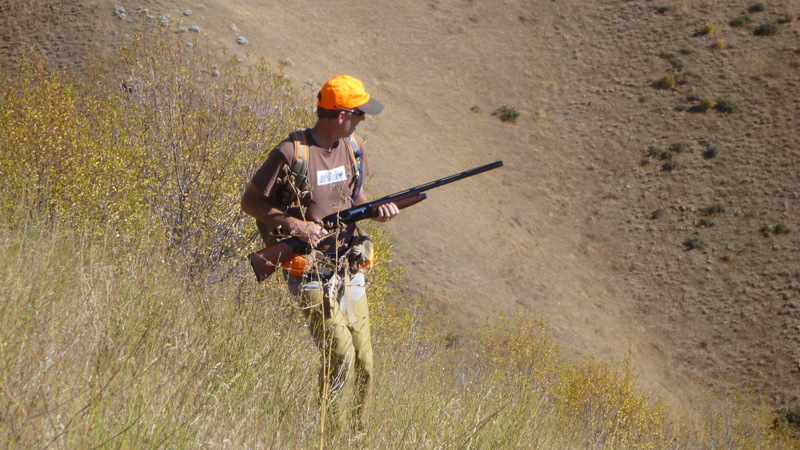 Chukar Culture: Gun as Guitar? 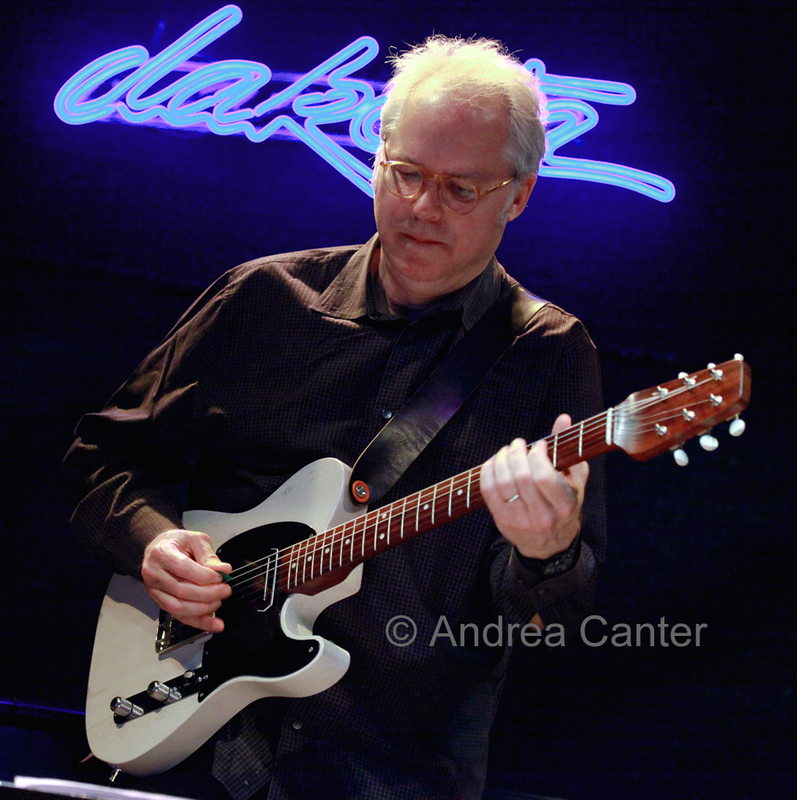 Bill Frisell: guitar as gun? I imagine most people supply their own soundtracks to whatever they do. Maybe not. But I got conscious of my doing this one day while elk hunting during muzzleloader season. 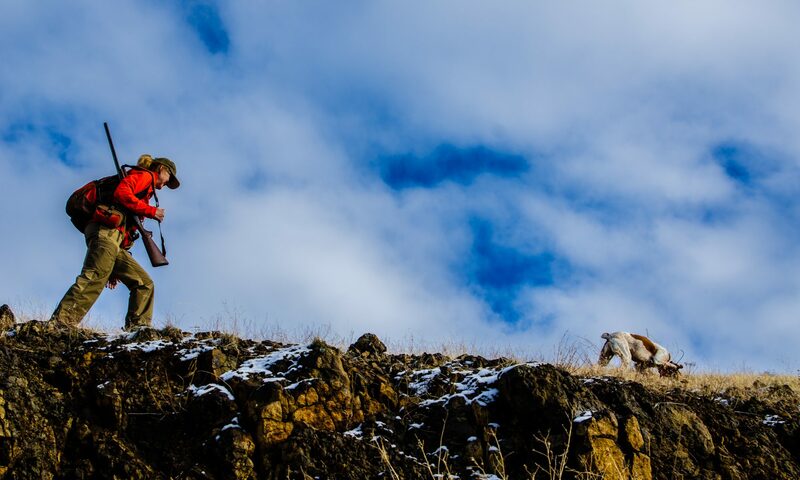 I spent over five hours chasing this damned herd of cows through two feet of snow up and down hills I chukar hunt in better weather. Bill Frisell’s “Throughout” looped in my head the whole time, up until I missed the climactic shot, resulting in a nightmare experience related in another post. Driving home, pissed off, exhilarated, confused, I wondered about the soundtrack. WTF? I gave up thinking about it. Until the next time I went hunting. Every time I went out I got an unsolicited soundtrack, usually supplied unwittingly by Bill Frisell. His stuff, some of it, is my “desert island” music, and has been my friend for more than 25 years, so I guess it’s actually not too mysterious why I hear it when I’m out there. But why do I hear it when I’m out there, as opposed to while driving long distances or taking a shower or mowing the lawn? Is it because of the similarity of the two “instruments” and how they’re held? Am I subconsciously trying to channel Frisell, or Scofield or Abercrombie or Hendrix or Pastorius or Metheny or Django freakin’ Reinhardt? I should just let it go because this can get silly in a hurry, if it wasn’t before I even began. And maybe, if I stopped thinking about this stuff and learned to focus, I’d hit more birds. But maybe Frisell wouldn’t like that, so he’s sub-intentionally mind-stalking me so I continue my bad shooting. Or maybe I should just go do the danged dishes and go to bed. Listened to “Strange Meeting” a couple of times earlier today and then heard that tune in my head over and over again on my trail run. Those beginning notes are still messing with my brain…weird. Cool! Now you know how I feel, after 27 years of that! But you never carry a shotgun, so I’m not sure if my theory applies to you…? Weird.